Photo © Benaki Museum (Main Building). 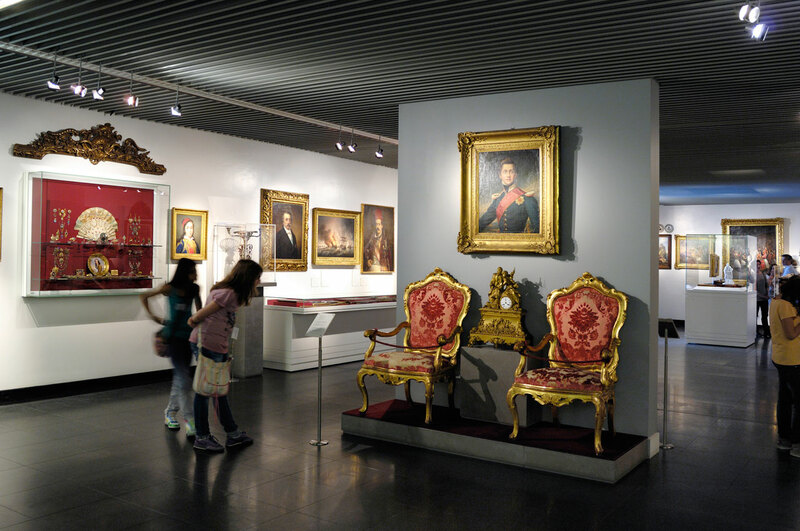 Making Greek lives richer, the Benaki Museum was the first independent cultural institution born through one man’s love for art and his country. Antonis Benakis, whose mischievous youth was immortalized in his talented sister’s delightful fictionalized chronicle “Madcap Antonis” (Trelantonis by Penelope Delta), was the creative force behind the Benaki Museum, inaugurated in 1931 in his ancestral home. An avid collector of European and Asian art over a 35-year period, he continued in his father’s footsteps, using the family’s considerable financial and political sway to build a foundation that would anticipate the future. 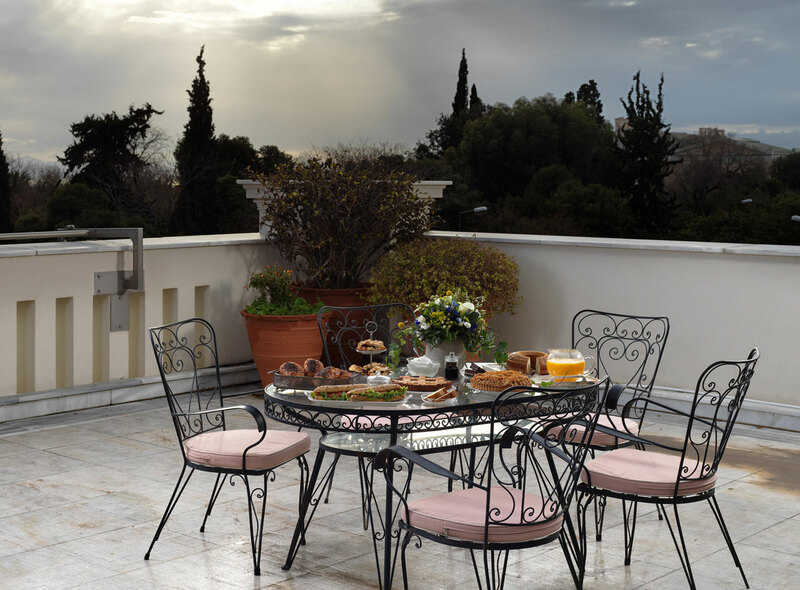 True enough, the Benaki Museum, located in a resplendent neoclassical mansion between Vassilisis Sofias Avenue and Koumbari Street, soon became a cultural hub unlike anything the country had ever seen before. A veritable key to Greek culture, the main building offers a panoramic view of local history, from antiquity all the way to the 20th Century, with additional forays into Coptic, Chinese and Pre-Columbian art. The Koumbari St collections however are only part of the experience. 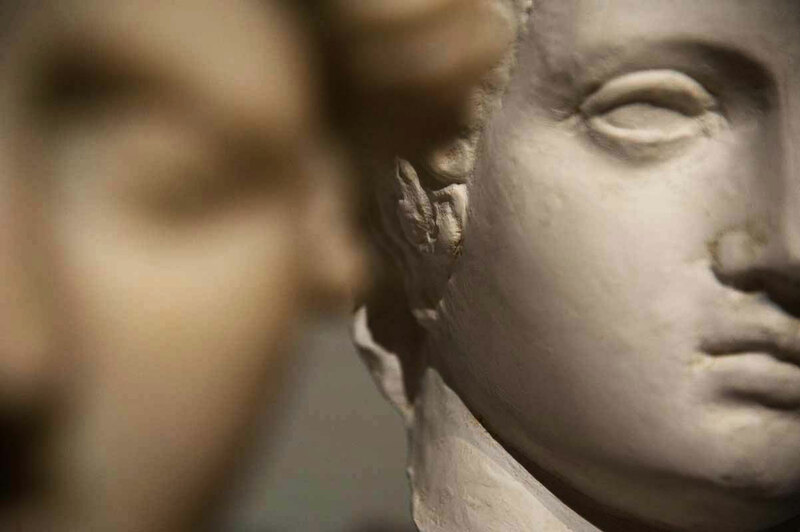 The Benaki Museum offers a variety of lectures, screenings, art competitions and workshops designed to showcase every facet of Greek excellence, just as its founder Antonis Benakis had envisioned. The Museum is also in possession of a singularly significant photographic archive, as well as personal archives by major historical figures and the full chronicle of neo-Hellenic architecture. Satellite locations, like the Nikos Hadjikyriakos-Ghika Gallery, the Benaki Museum of Islamic Art and the Pireos St Annex, are all part of the big picture, painting the Benaki Museum as the gentle giant of Greek arts that it is: supportive and nurturing, yet always ready to show its strength to the rest of the world. The Café - Restaurant is open during the opening hours of the Museum. A film directed by Athina Tsaggari, narrated by Willem Dafoe and produced by Faliro House productions, is dedicated to the Benaki Museum and its founder. Music by Marilena Orfanou.